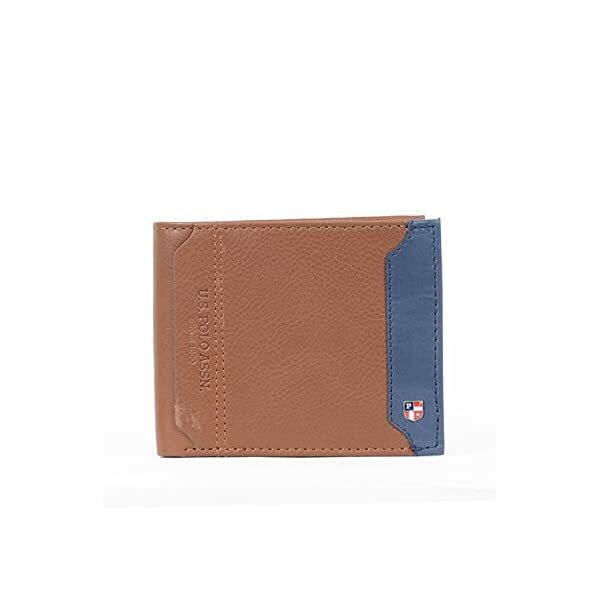 The streamlined profile of U.S. Polo Assn.’S bi-fold wallet ensures it’ll slip neatly into your pocket. 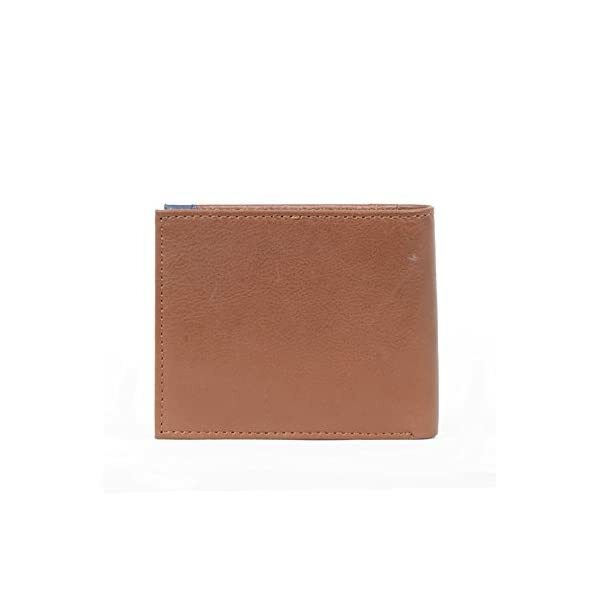 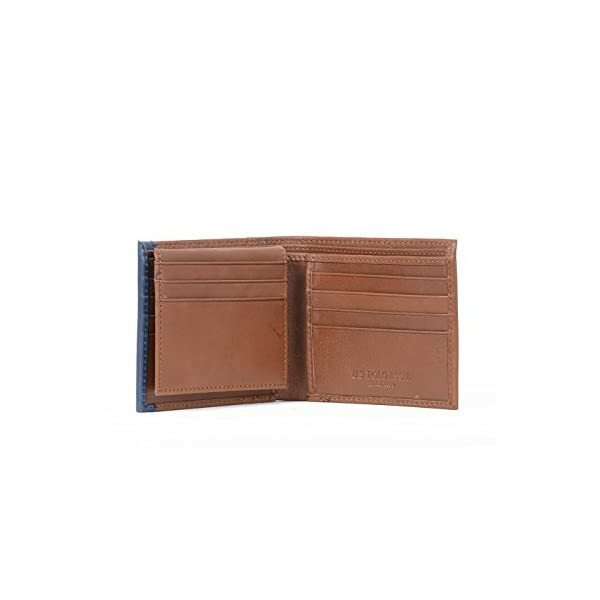 Made from supple grained leather, it’s organized with plenty of slots for cards, plus receipt pockets and bill sleeves. 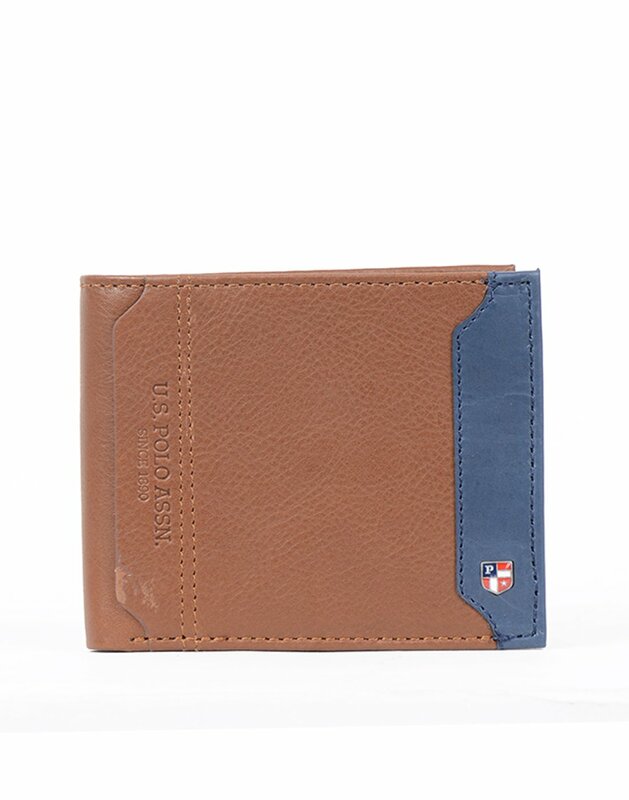 The discreet designer debossing is a mark of the brand’s heritage.